Tooth extraction is a procedure that removes a tooth from its socket. A tooth is extracted for various reasons. In many cases, it’s the best procedure to prevent more serious dental problems. At Bendigo Smiles, we are committed to preserving your teeth. On the other hand, we may recommend and perform tooth extraction if a tooth is severely damaged or if the procedure is needed to prepare for another treatment. Why A Tooth Need To Be Removed? 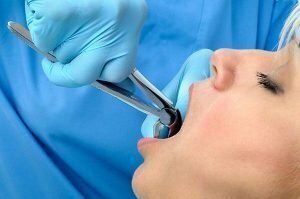 Once the dentist determines that you require tooth extraction, you will be given a local anaesthesia for a painless procedure. The anaesthesia is used to numb the tooth, jawbone, and gums. In some cases, your dentist may use sedation such as nitrous oxide gas in addition to local anaesthetic. Your dentist will use an instrument called “elevator” to wiggle the tooth from its socket. Once the tooth is loosened, it is extracted using forceps. Your dentist at Bendigo Smiles with provide detailed post-surgery guidelines to reduce the risk of complications and help the extraction site heal faster. If your tooth has been removed, it is important to replace it with a new tooth to avoid bone loss and shifting out of the neighbouring teeth. Missing one tooth can affect your dental health in many ways including your confidence, digestion, and nutrition. 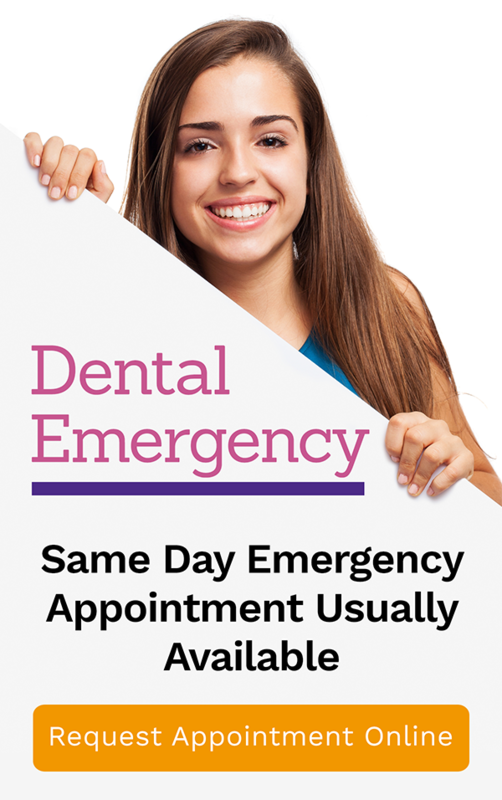 If you have any tooth pain, visit us here at Bendigo Smiles today. Our doctors have extensive knowledge in extraction procedures and carry out the procedure with ease and proficiency. We take pride in using advanced techniques and modern equipment for complex procedures such as extractions to reduce your anxiety and pain during treatment.